Cape Town’s Atlantic Seaboard is renowned for its scenic beauty and designer homes. However, the strong winds, mist coming off the ocean and intense summer sunlight can be hard on your furniture and home décor. That’s where Chelsea Cleaning can help. Our highly trained team of cleaning experts are specialists at restoring your curtains, blinds, carpets, loose rugs and upholstery to the best possible condition. We will collect and safely pack your items for processing in our factory. 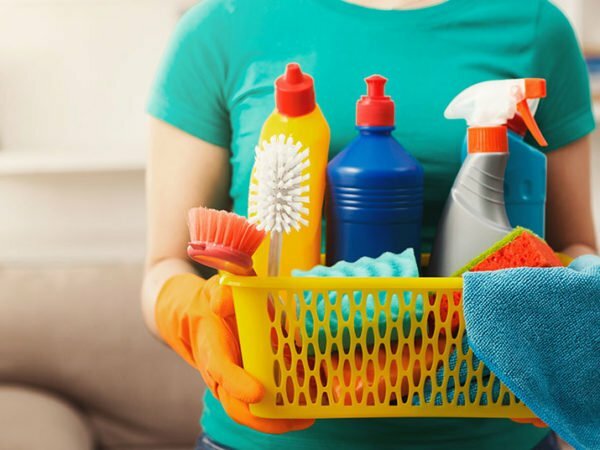 Expert staff then carefully use advanced cleaning methods and materials. You’ll be amazed at the wonderful work when your items are returned. Whether you live in Green Point or Hout Bay, you can rest assured that our team will offer professional service and unbeatable results anywhere in the Atlantic Seaboard. 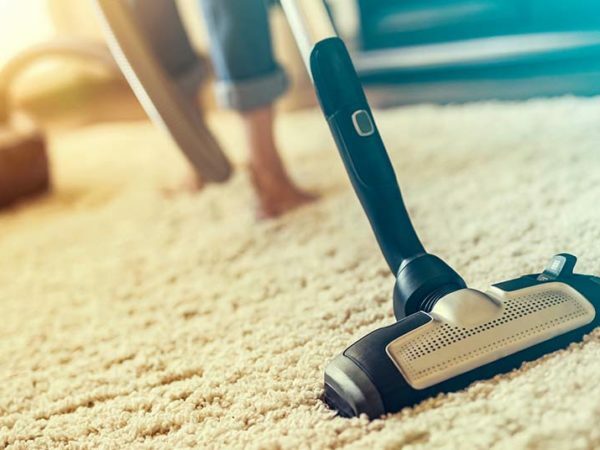 Our Atlantic Seaboard carpet cleaning service will use advanced cleaning technology to bring life back to your fitted carpets. 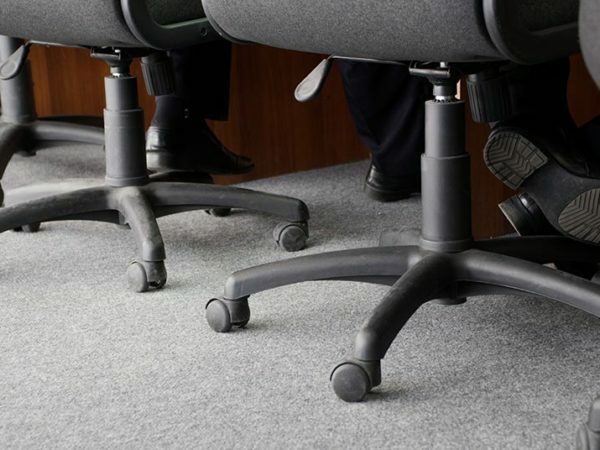 Our proven carpet cleaning process will rid your carpets of ingrained dirt, odours, mould and dust mites. re-vacuuming the carpets, followed by air drying. 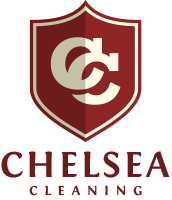 Chelsea Cleaning does a superb job in deep cleaning of Persian carpets, woollen rugs, kelims, durries and flokatis. 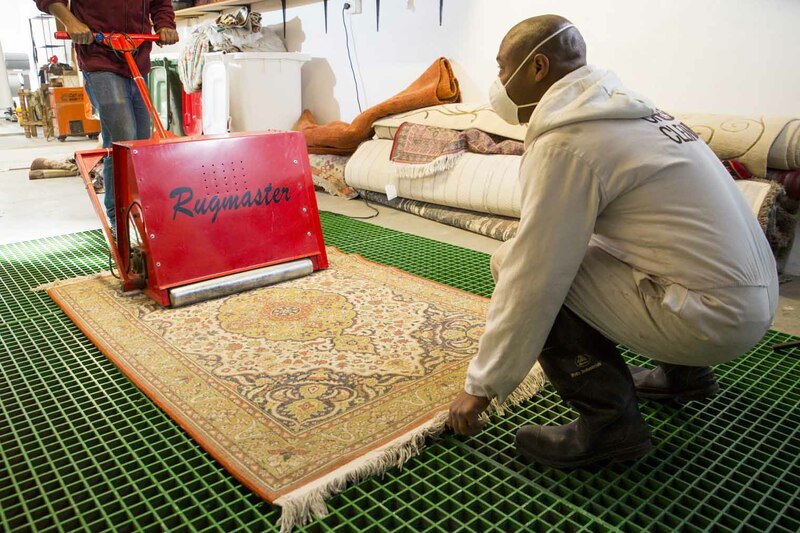 We’ll collect your rugs at your premises and transport them to our factory, where they’ll be cleaned using our proven rug cleaning process before being neatly packaged and dropped off at your home. 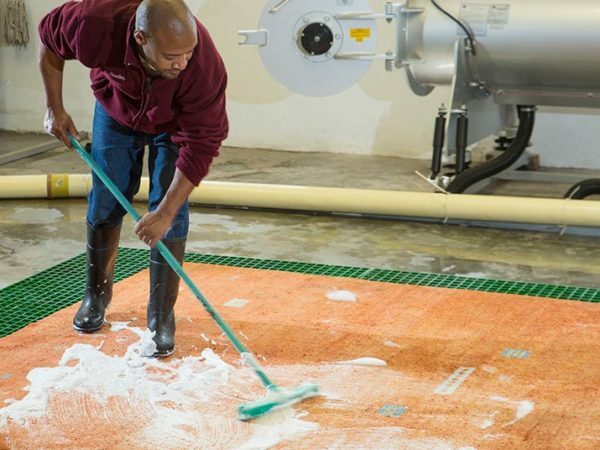 a centrifuge which removes up to 95% of the moisture from washed rugs. All rugs are air dried after cleaning to prevent loss of colour or shrinking. 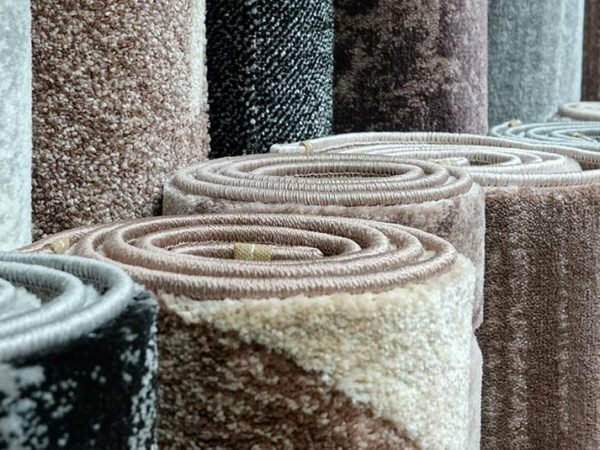 Our rug cleaning service offers a convenient collection and delivery service throughout the Atlantic Seaboard, including Sea Point, Bantry Bay, Camps Bay, Hout Bay, Mouille Point and the Waterfront. 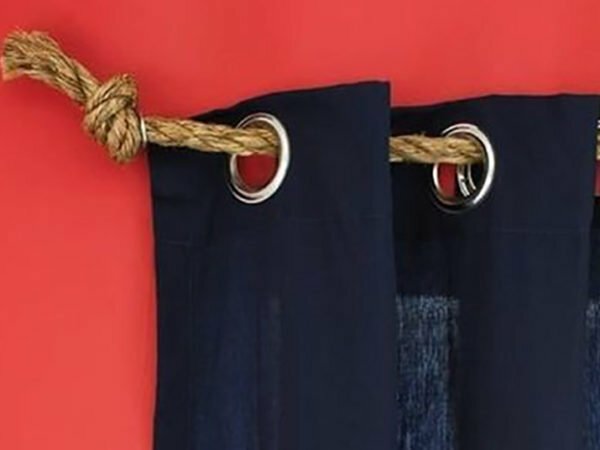 If you live in the Atlantic Seaboard, you’ll know how hard it is to keep your curtains in good condition. Sea mist, city smog, wind and rain can all bring pollutants into your home, which tend to get trapped in the curtain fabric, affecting the appearance of your curtains and potentially triggering allergies. 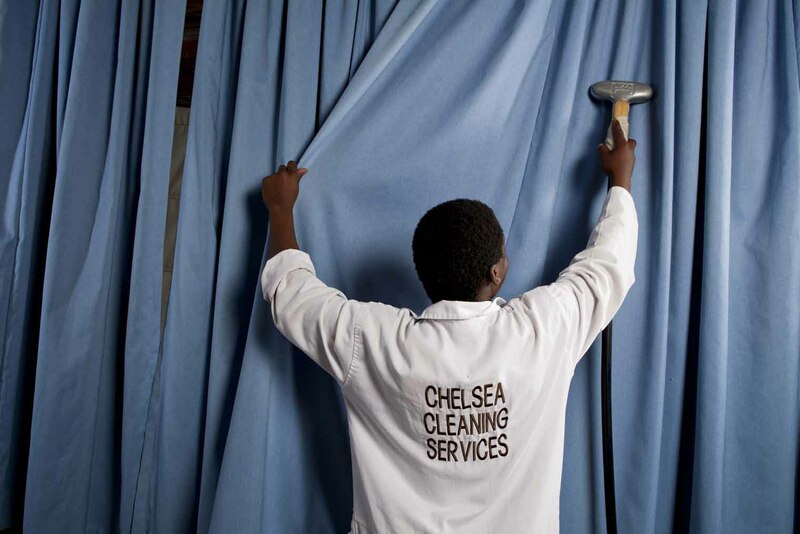 Chelsea Cleaning’s team of curtain cleaning specialists will collect, clean and deliver your curtains whether you’re in Bantry Bay or Llandudno. 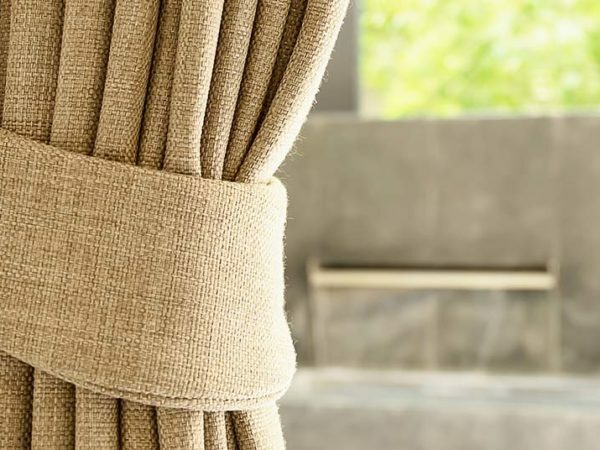 Our Atlantic Seaboard curtain cleaning service also includes cleaning of pelmets, valances, swags and tails at your premises. Dirty, stained upholstery does not have a flattering effect on your home interiors. However, keeping upholstery clean can be a real challenge if you have children or pets, and re-upholstery is both expensive and inconvenient. 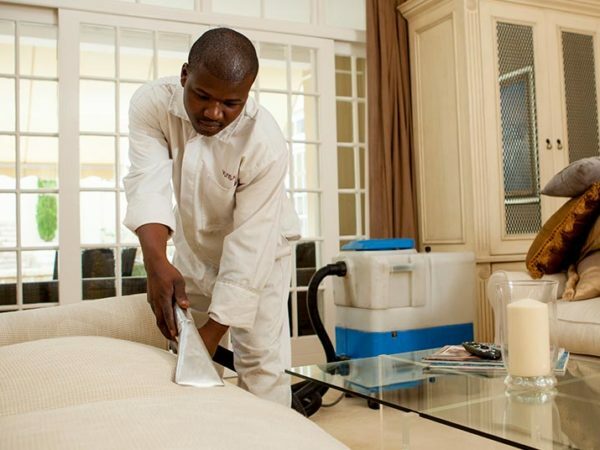 Chelsea Cleaning’s cleaning service is the solution to the problem of dirty upholstery. 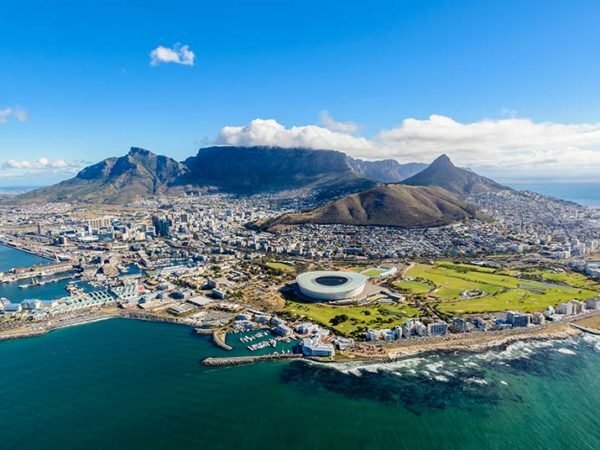 Our team will travel to any suburb in the Atlantic Seaboard, from Bantry Bay to Hout Bay, and either clean your upholstery on-site, or remove furniture covers for cleaning at our factory. air drying to prevent shrinkage. Cleaning Roman Blinds is not for the faint-hearted. These blinds can be heavy, difficult to disassemble and can easily be damaged when cleaning. Chelsea Cleaning offers professional cleaning services to help you keep your blinds good as new. 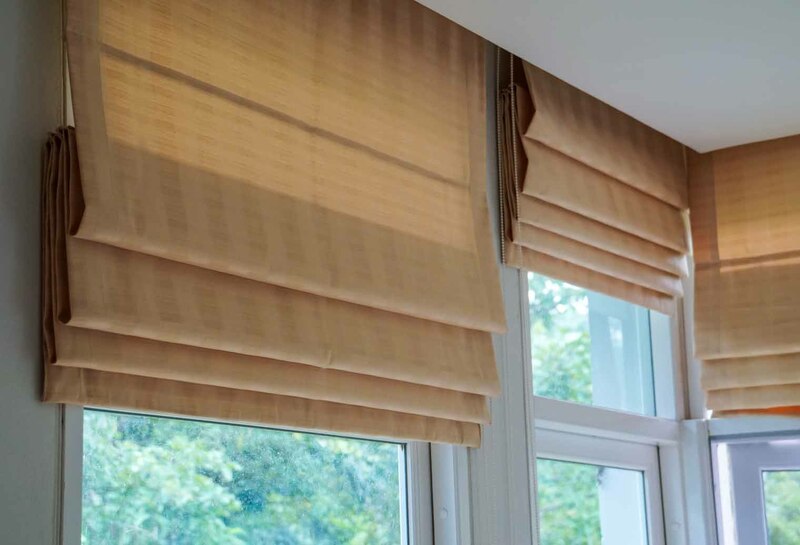 Our uniformed team will un-mount your blinds, transport them to our factory and use our effective cleaning process to get your Roman blinds looking as good as possible. delivering the blinds and re-hanging them in your home. A dirty mattress doesn’t just look unappealing; it can be a hotbed for microscopic life forms that can trigger a variety of allergies. 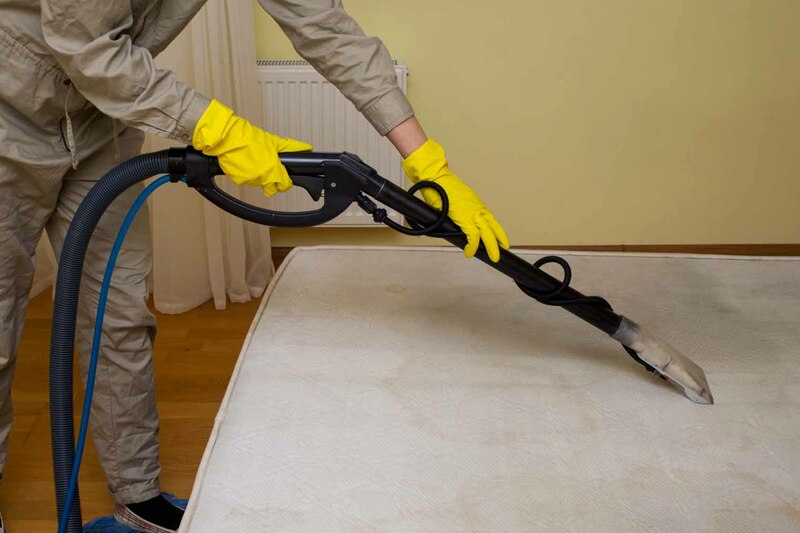 Chelsea Cleaning provides top of the line mattress cleaning service, performed on-site by our uniformed Chelsea Cleaning team. Just to let you know how happy I am with the cleaning of our curtains which were re-hung today. A very professional job from take down to return thereof. They really look like new - thanks you so much. I won't hesitate to recommend you to friends and family and will definitely use your services again. Thank you for a job well done. When my husband got home he said it looks like brand new carpets. It was great watching someone who takes pride in what he does. We'll definitely use you again in the future. 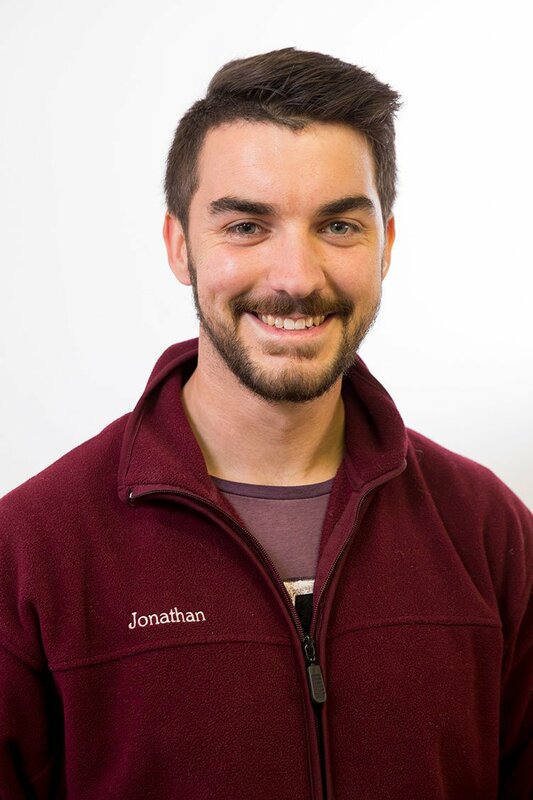 I just want to let you know that I was SO impressed with your company and staff and the excellent job they did with cleaning my curtains (amazing!) and carpets. Great job! 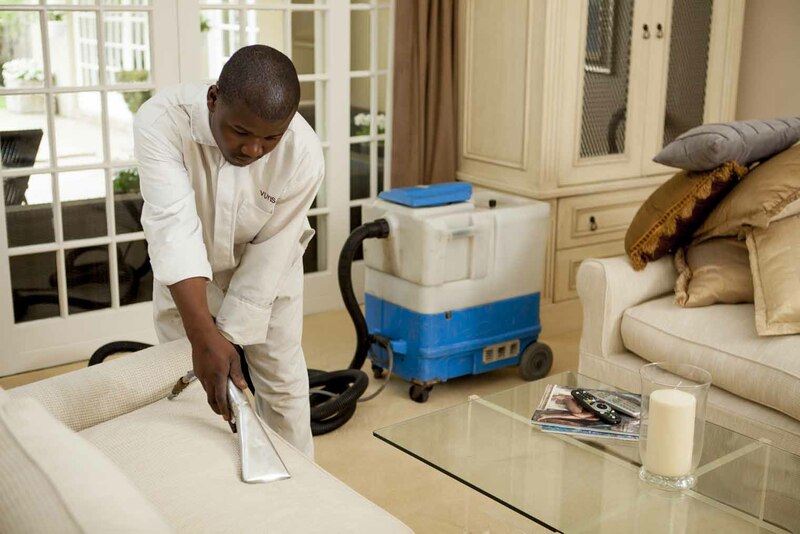 Contact us at Chelsea Cleaning for professional, affordable cleaning of upholstery, carpets, rugs, curtains and mattresses, in and around Cape Town. 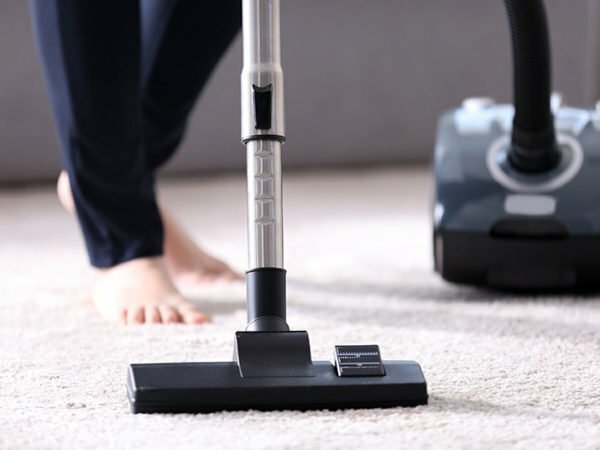 An investigation into types of vacuum cleaners, their pros and cons and the overall best options for 2019. 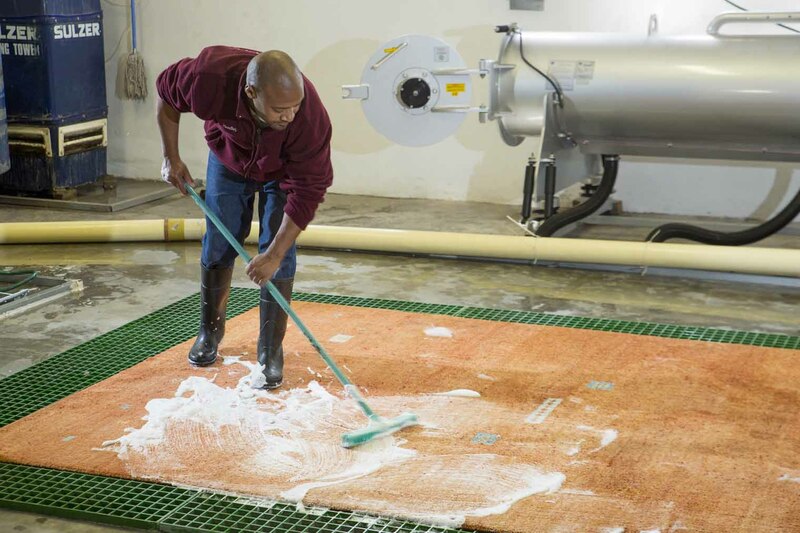 A look at our process for cleaning upholstery in the Cape. 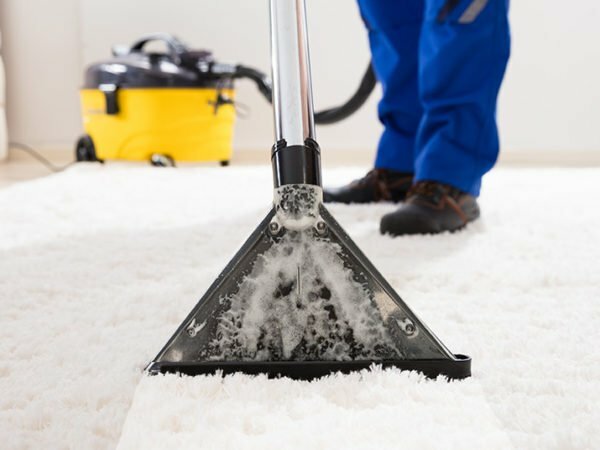 Find out what common carpet cleaning mistakes to avoid so you don’t damage your carpets. 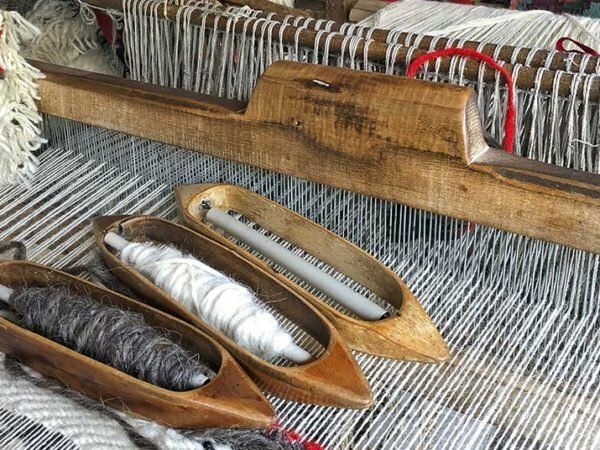 South Africans are creating a new, African tradition of handwoven carpet making. 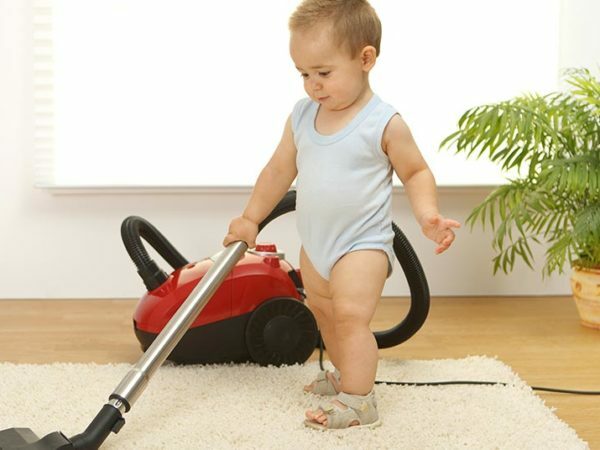 In the Cape, early summer is the best time to have your carpets professionally cleaned. 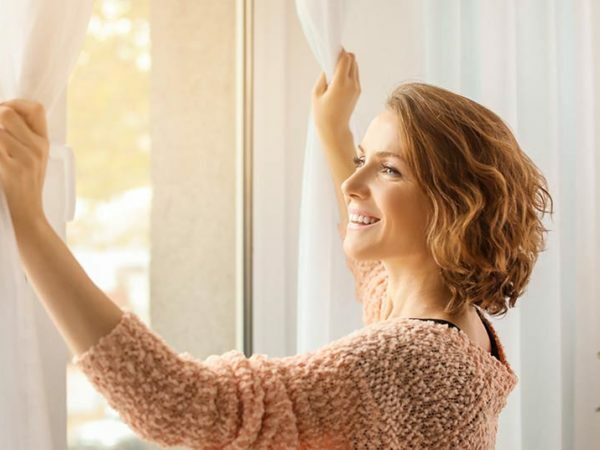 Because curtains hang in front of windows, they act like filters and are particularly prone to getting dirty from outside elements, such as dust and pollen. Have you accidently spilt paint on your rug or carpet? 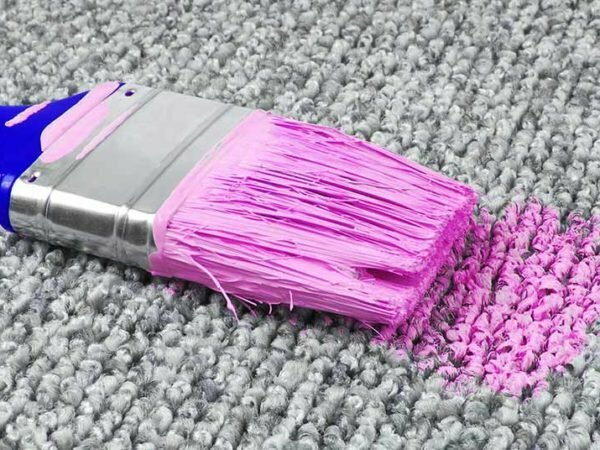 There’s no denying that a paint spill can be disastrous for a carpet – but don’t give up. For older curtains with illegible labels or curtains that were hand sewn, a bit of judgment is necessary. To ensure your couch always looks as good as new, we’ve compiled a few cleaning tips and arranged them according to upholstery material. 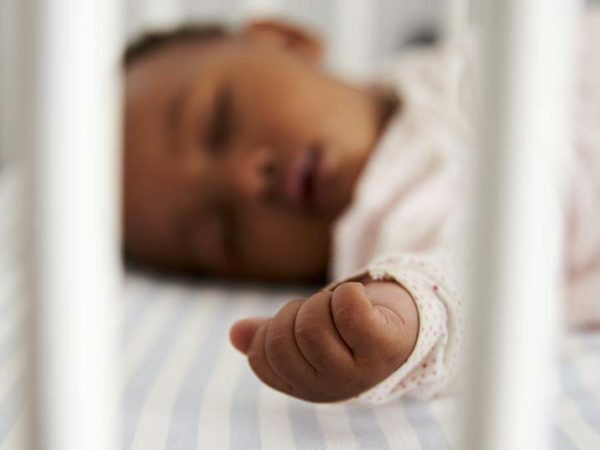 Your baby’s travel accessories can easily become a health hazard. Crumbs, saliva and sticky, messy spills attract dirt, bacteria and other nasty threats. Curtains play an important role in the overall look and feel of a room. 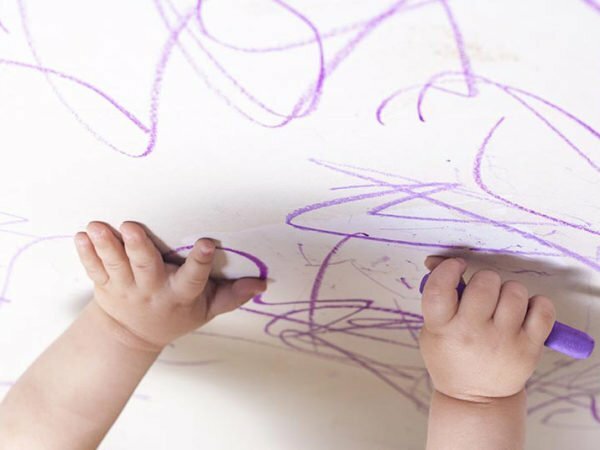 There’s no denying that having children in the house equals more spills and stains than ever before. But don’t despair; there’s no need to cover all your furniture with plastic. 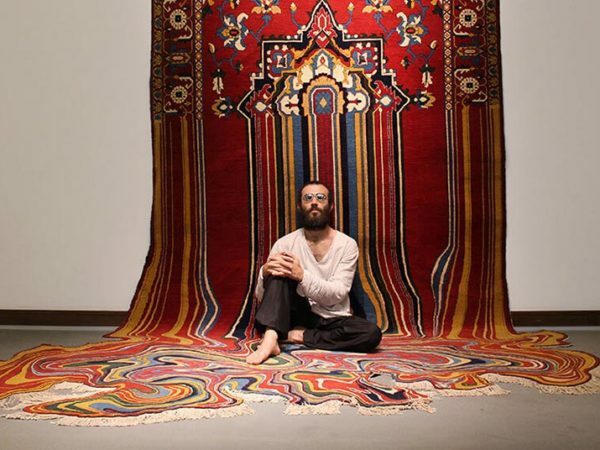 Hanging carpets that seem to melt off the wall, detailed rugs that suddenly transition to pixel art and 3D optical illusions are just some of the mind-boggling tricks that Faig Ahmed creates with his uniquely woven carpets. 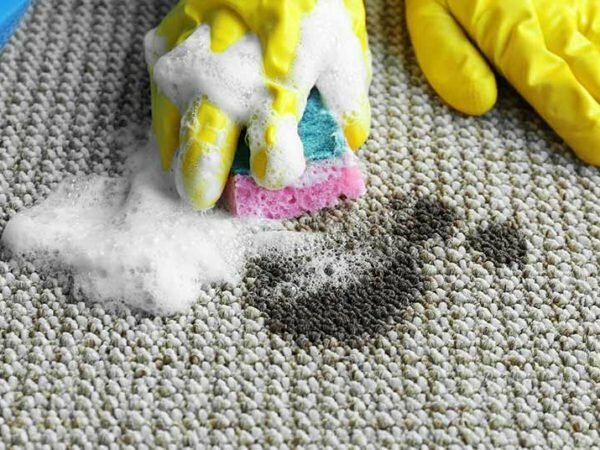 If you have carpets in your house, spills and stains are bound to happen at some point. 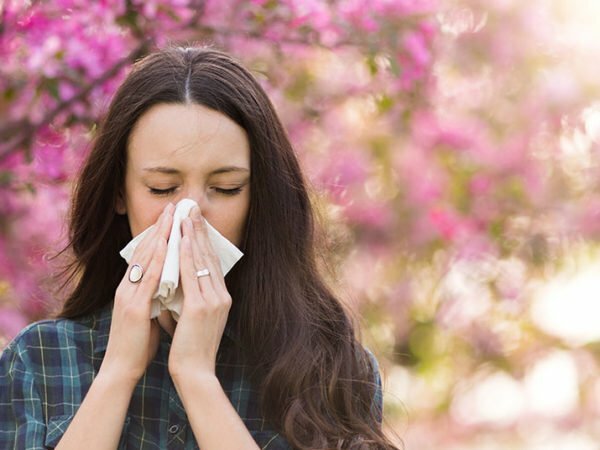 Spring is the perfect time to clean curtains and blinds – not just to freshen up your home and welcome in the season, but to help protect any allergy sufferers in your home. 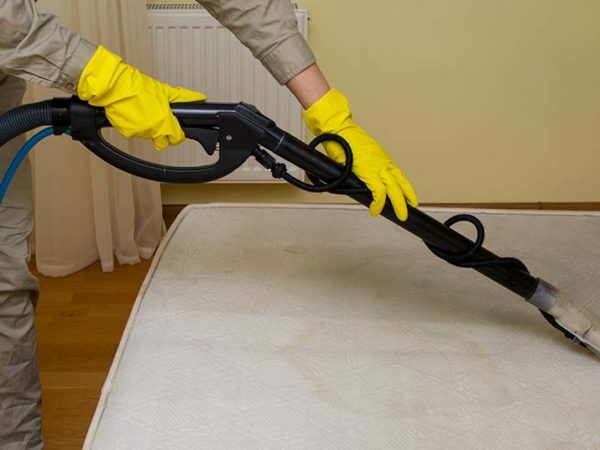 Children, the elderly and pets are all prone to accidents that can leave mattresses stained and smelly – and unfortunately, the smell of urine in a mattress is notoriously difficult to get rid of. 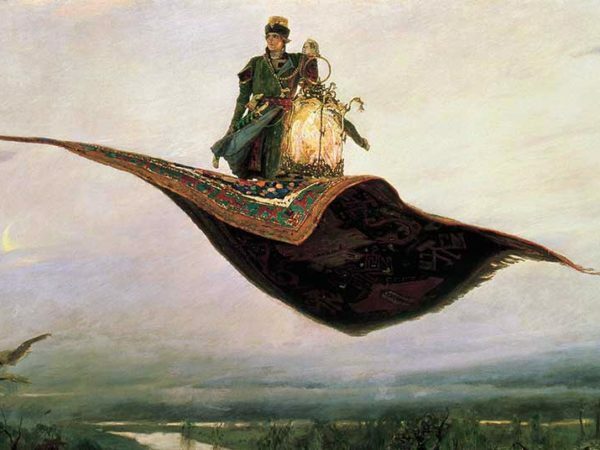 It’s not certain when or where the first magic carpet story appeared. 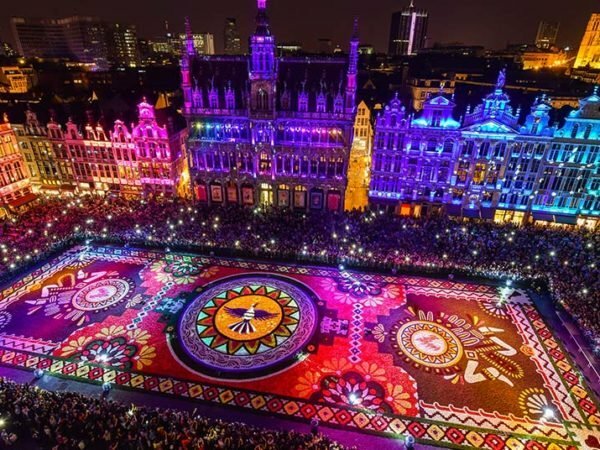 What is clear is that across cultures, magic carpets have timeless appeal. 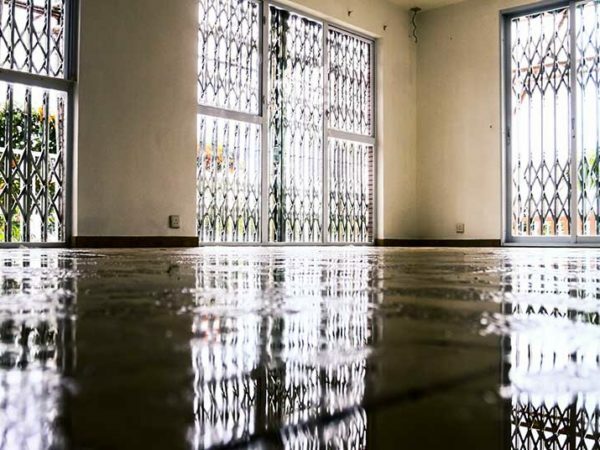 The geyser has burst, your washing machine has overflowed or rain has poured in through a broken roof tile… Unfortunately, these are all fairly common occurrences. 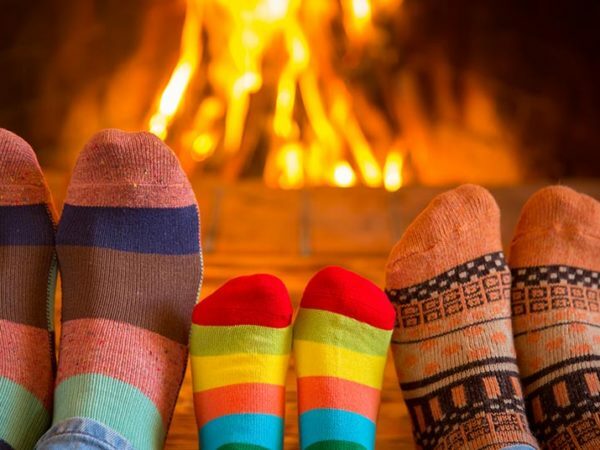 We spend more than a third of our lives in bed. This is where we rest, relax, sleep and feel safe and snug. 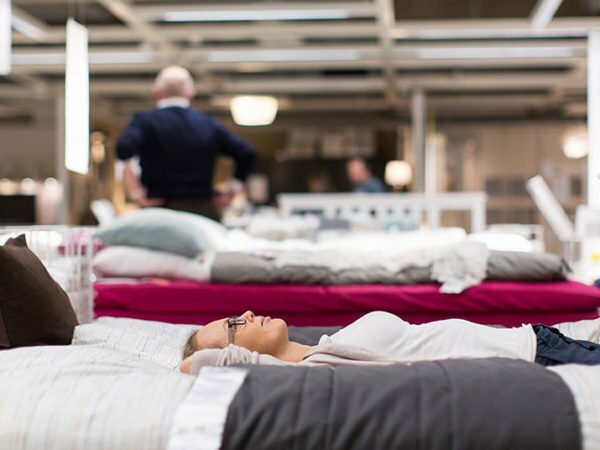 Because bed is important to us – and because good mattresses today are far from cheap – it’s worth considering what to look for when you buy a new one.